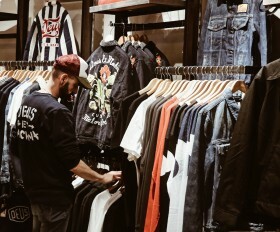 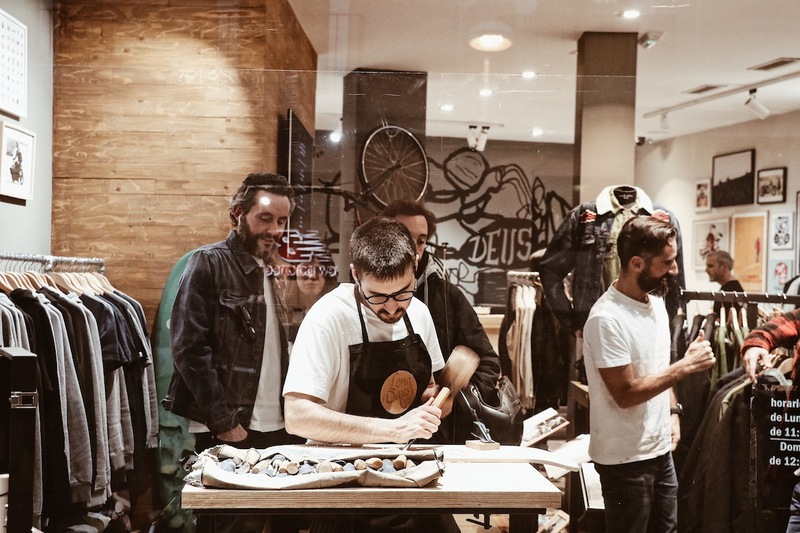 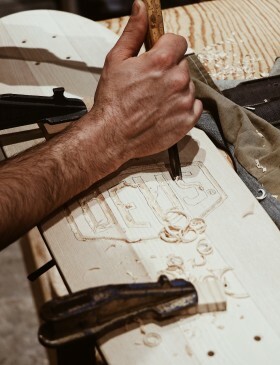 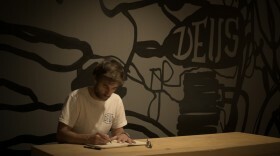 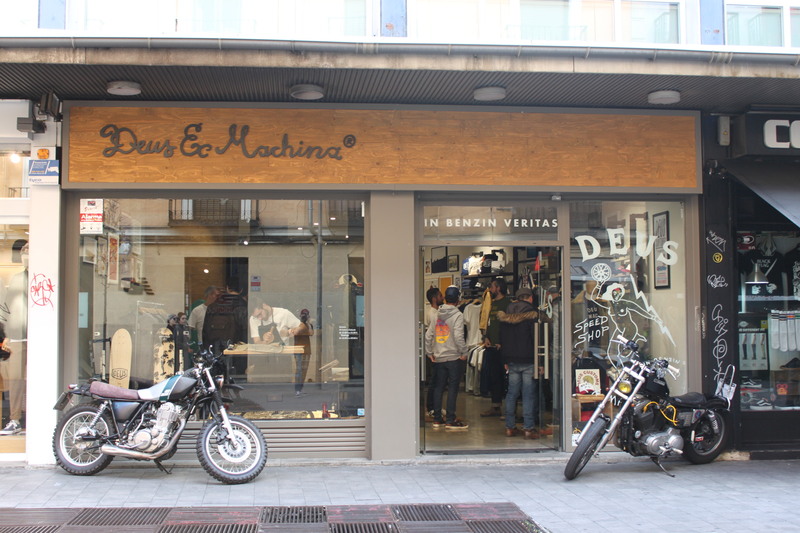 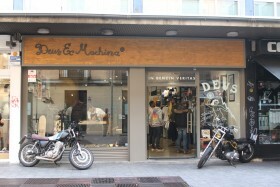 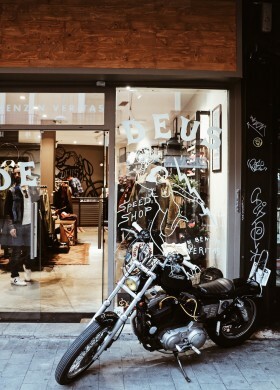 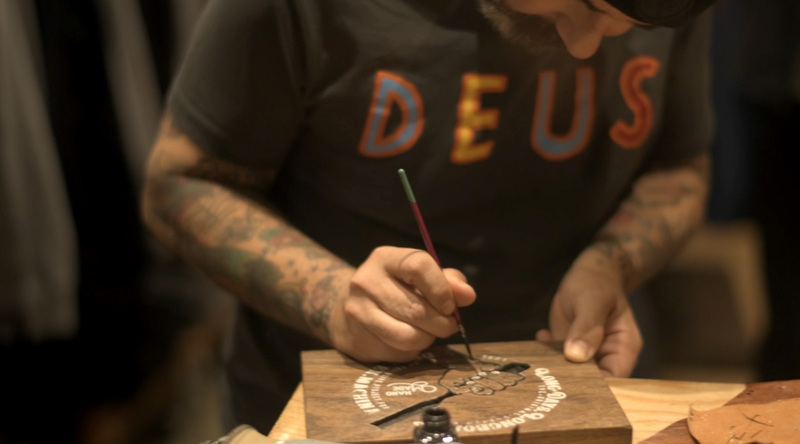 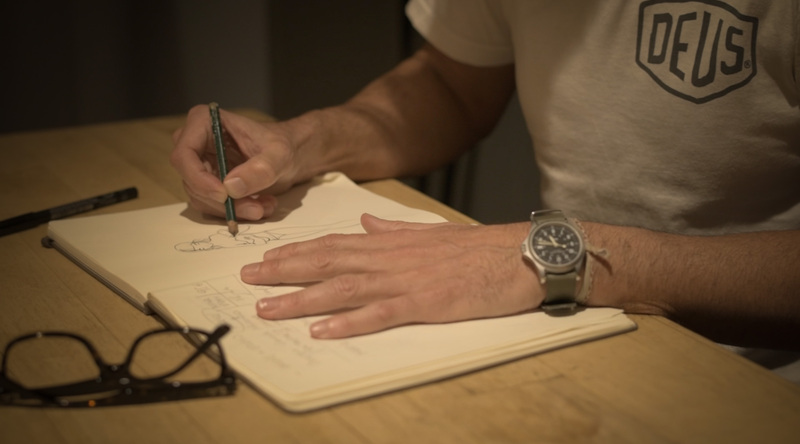 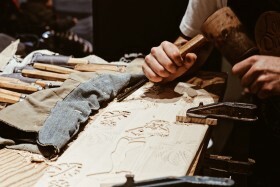 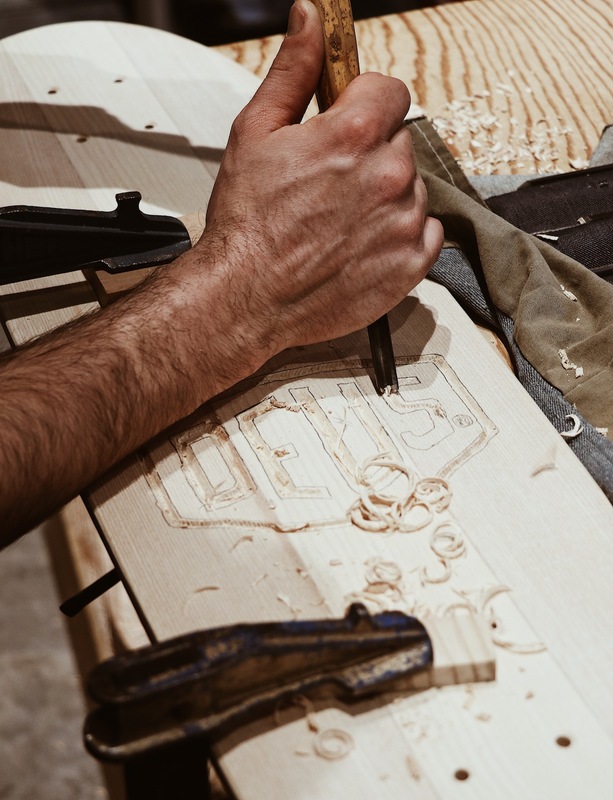 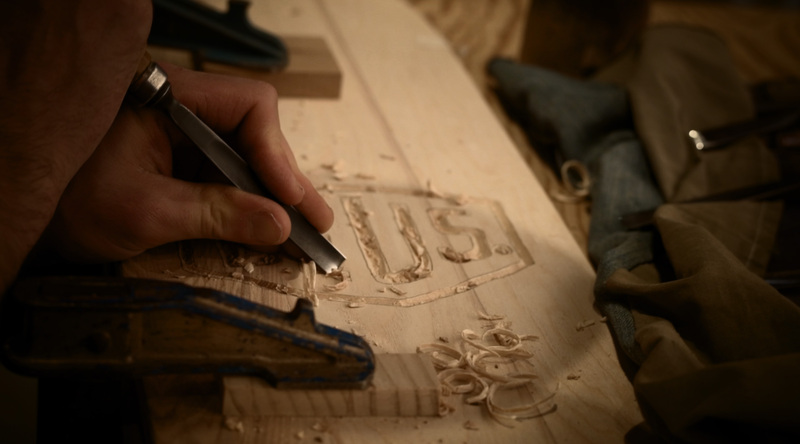 In DEUS MADRID started A project that was born from the love of crafts and art on wheels. 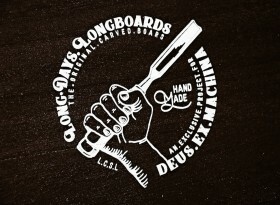 For all those who love the origins of skateboarding and the pure style that was born in the 70’s, we presented, together with Long Days and with the collaboration of the illustrator Jorge Arévalo, a limited series “DEUS” of 5 retro skates. 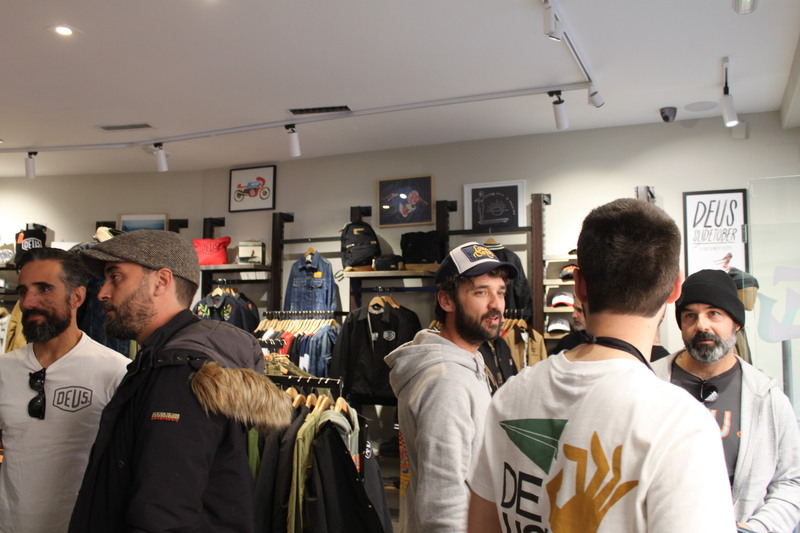 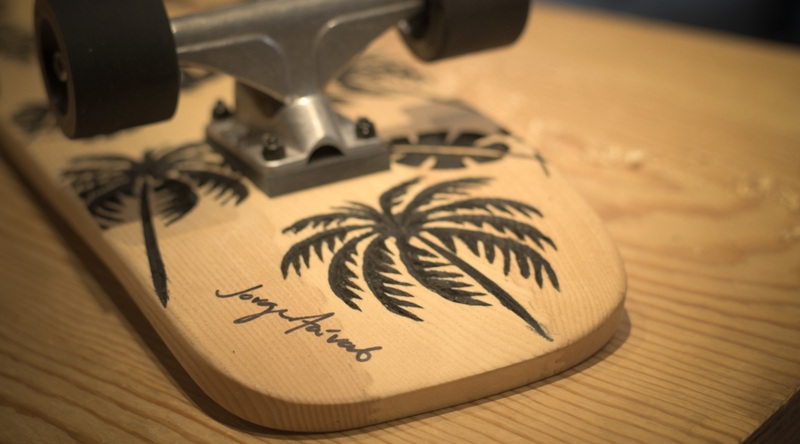 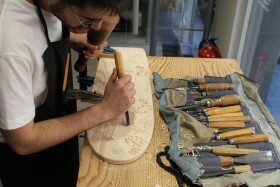 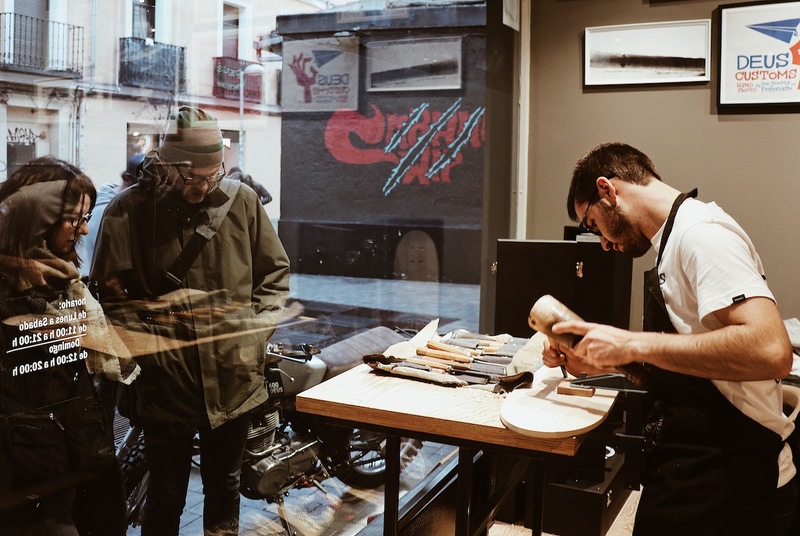 The last skate was finished live in the store, while Jorge Arévalo signed the certificates of authenticity of each skate, in front of the followers that came from all over Spain. The skate pack was completed with a small bottle with wood chips and a collaboration bandana.